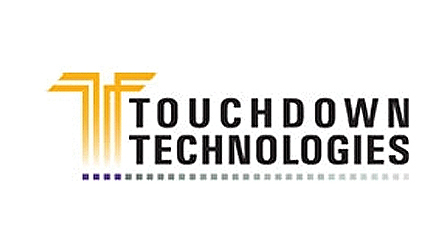 Point Financial raises equipment lease funding commitment to over $4 million for Touchdown Technologies. Touchdown, a California based company has patented technology that assists semiconductor chip manufacturers in their process. Touchdown is backed by multiple venture capital investors including Pequot Ventures, Adam’s Capital, and Sun America Ventures. Point Financial is proud to have Touchdown Technologies as one of its technology growth portfolio companies. About: Touchdown Technologies (TDT) is a California-based company, has a patented technology that manufactures Probe Card Testers, which test semiconductor chips, primarily focusing on the flash memory segment of the market. Flash memory is used primarily in digital cameras, cell phones and other small devices that store large amounts of data. Additech, Inc. (ADT) is a Texas-based company that manufactures, installs, and manages services at fuel additive dispensers located alongside gasoline pumps at High Volume Retailers (HVRs) throughout the U.S.